Storytelling skills are essential for anyone involved in the media and they’ve now become critical in personal and corporate branding in general. We’d like to share a few courses available to help you enhance your skill set, whether you are just starting out, or a professional looking to add something new to your repertoire. 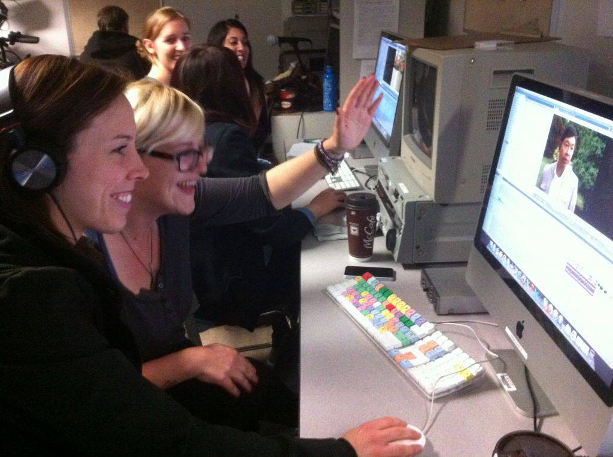 There are classes available by a team of talented instructors through BCIT. Combine the following four courses from BCIT to earn this statement of completion, which demonstrates your well rounded knowledge and serves as a professional document to show prospective employers: Discover Your Inner Storyteller, Social Media Content Marketing, Social Media Storytelling, and Building and Engaging Communities. This is a fun, fast-paced class where students learn strong vocal and performance skills for radio and television announcing. Teaches students effective verbal communication, also essential for successful business communication and self-confidence. Students explore respiratory and vocal anatomy, articulation, vocal exercises and work with a variety of scripts. Much practical work is involved. Students should be willing to take risks and perform outside their comfort zone. 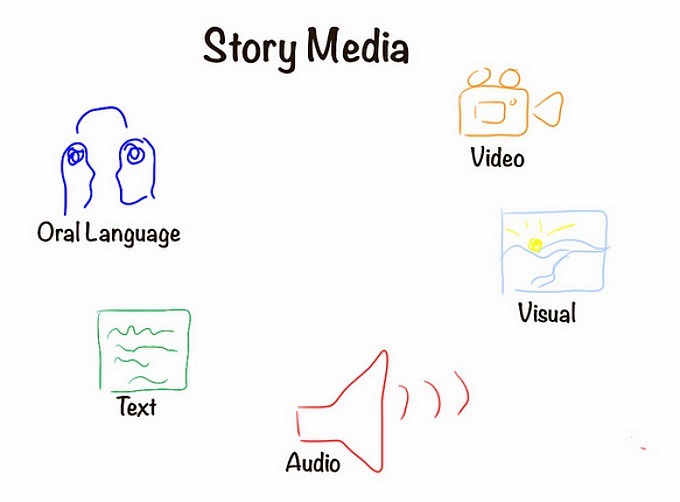 Learn what makes certain voices so captivating when storytelling in a variety of media platforms. This is a hands-on vocal and movement course designed to help you realize the full potential of your own voice. The focus of this course is identifying the story (whether for personal branding, business or project based) that you wish to tell in the digital space, and learning to manipulate social media tools to better tell that story. This will include: building yours or your business’ social media presence, identifying the best social media platforms for your story, and learning social media time management around your digital storytelling. 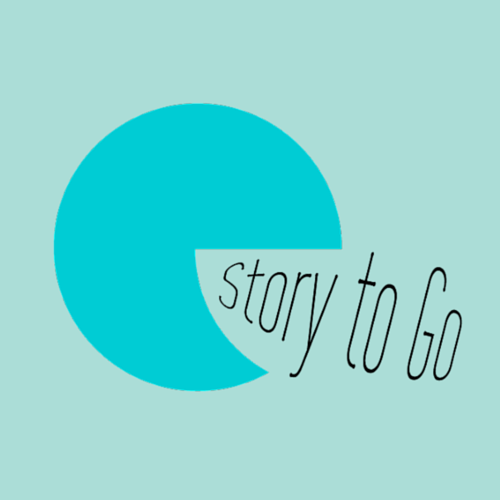 Learn how to build a storyworld around your cross-platform storytelling endeavours (whether for personal branding, business or a project). This will include utilizing WordPress to build a professional website, optimizing SEO to that website, niche audience building, creation of and participation in a digital storytelling campaign, measuring social metrics, crowdfunding, crafting appealing email newsletters, and developing a long term strategy for continued community engagement. From traditional broadcasting to podcasting and viral video, new methods of reaching an audience are developing all the time. The focus of this course, is creating compelling and powerful content that will stand out in this cluttered new media landscape.